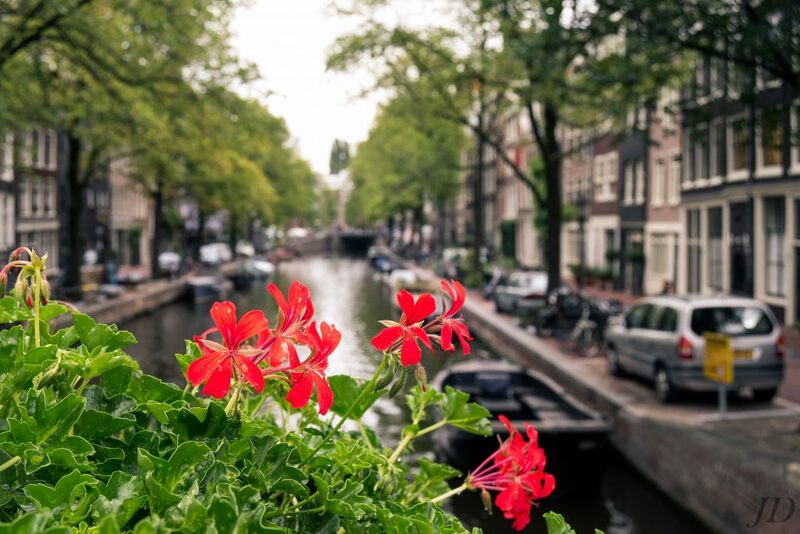 The Jordaan district is without doubt the most talked-about, described and romanticised town district in the Netherlands. 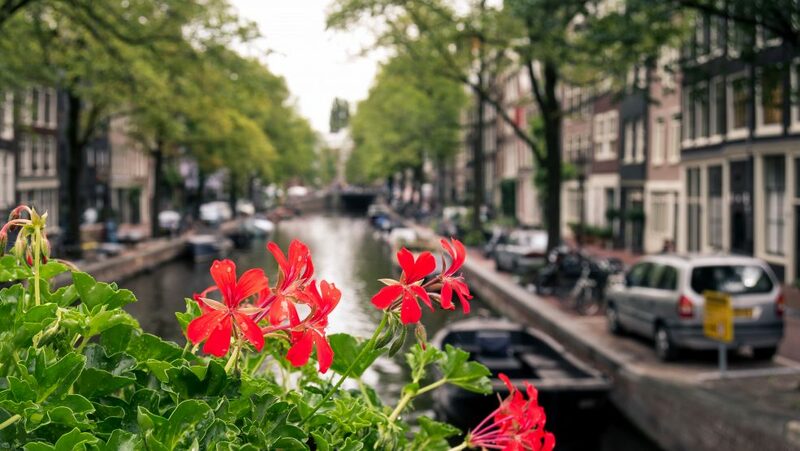 The Jordaan district is without doubt the most talked-about, described and romanticised town district in the Netherlands. It was built four hundred years ago for labourers, craftsmen and small businesses. Over the years it evolved into a densely populated working-class district with an eventful social history. Nowadays the district is very popular among students, artists and young entrepreneurs. Stroll along the streets that are so typical of this district, admire the peaceful almshouses and the picturesque canals and soak up the atmosphere of this unique part of Amsterdam.